Showings begin January 11, 2019. Condo is light and bright! Vaulted ceilings with sliding patio doors off living room and master bedroom. Two skylights in the condo for added light. Secure direct entry from garage. Low HOA Dues in this Community. 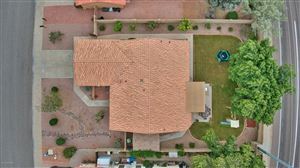 Tennis court and heated community pool/spa. Quiet neighborhood. Excellent location! 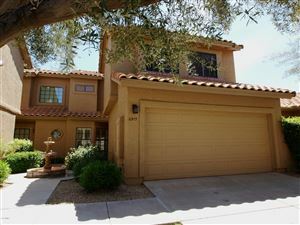 Golfing and walking distance from shops and restaurants. Tenant lease in place until Nov. 4, 2019. Data last updated 4/18/19 6:03 PM PDT.